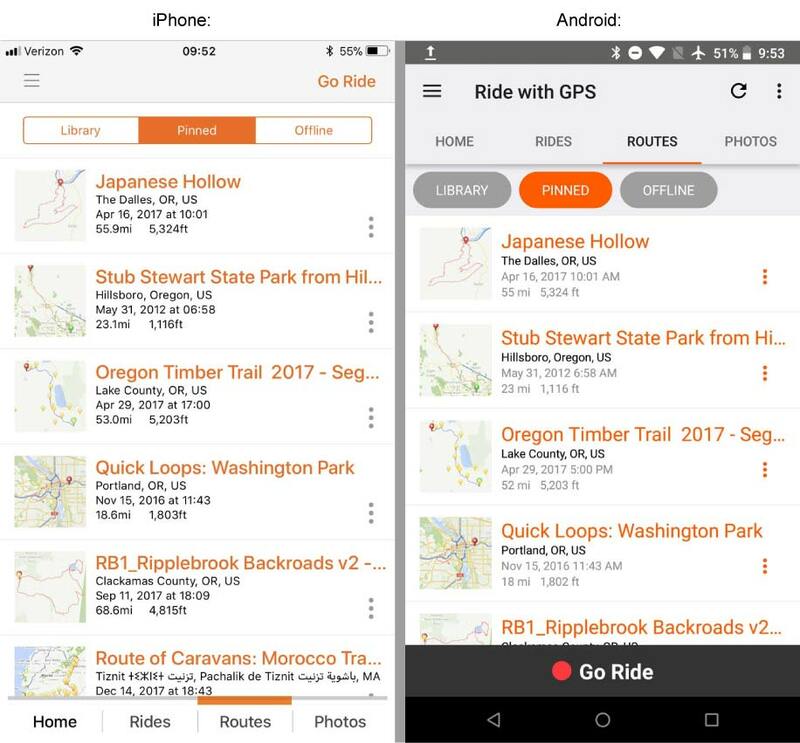 The Send to Device feature allows you to send a route directly to your smartphone, Garmin Edge device, or Wahoo GPS so you can get rolling quickly and easily. The Send to Device wizard walks you through the process. Depending on which device you use, the steps will be slightly different. To get started, click “Send to Device” on any route and follow the on-screen prompts. Click the menu ( ) button to see more export options. Select from FIT, TCX, GPX, and more file types for export. 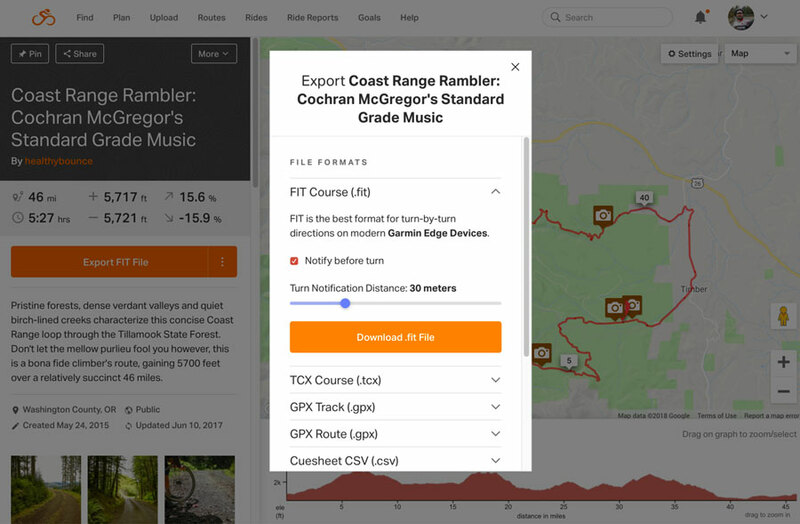 FIT, TCX Course, and GPX Track exported will change the Send to Device button to match your last export type and will be remembered for future exports. When you send a route to iPhone or Android, we will send a notification to your phone. To access the route, just tap on the notification. 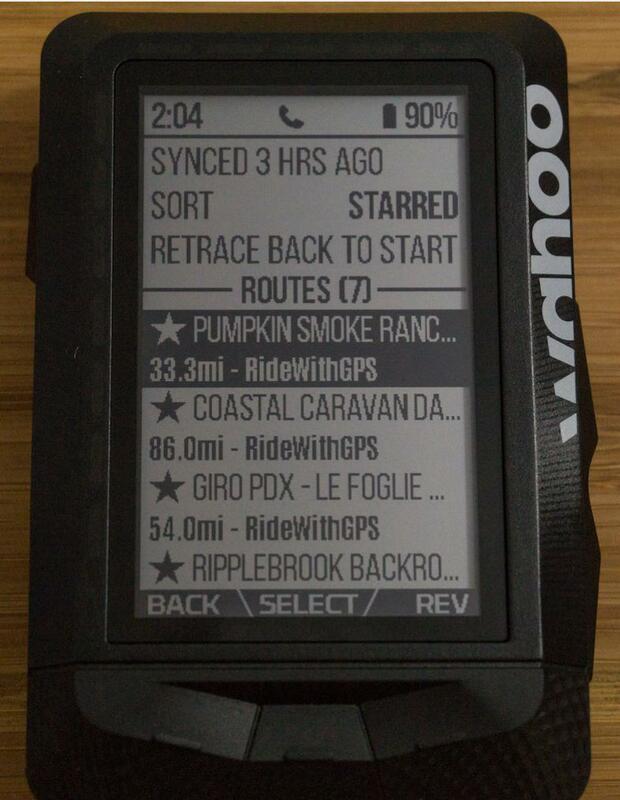 If you want to access the sent route later, it will be pinned to your Ride with GPS account. To access the route from within the app, just visit your routes tab and tap on the Pinned filter to display a list of all pinned routes. Most Garmin Edge devices will get a TCX file downloaded to their computer. 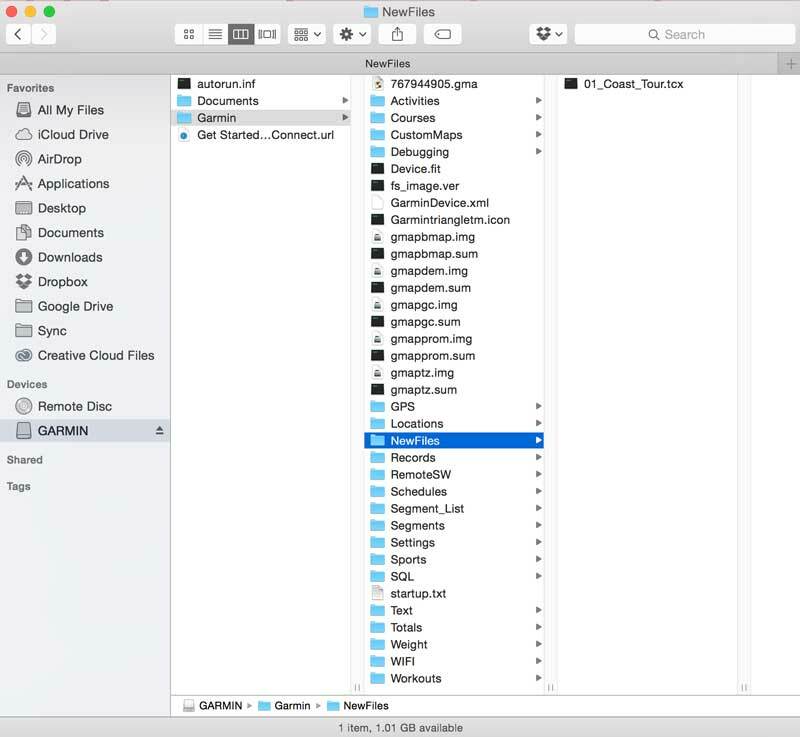 Connect your Garmin device to your computer, and drag your route file to Garmin > NewFiles. Then, detach the device from your computer, turn it on, and the route will be ready to navigate under your Garmin’s Courses menu. If you have another Garmin that is not an Edge series, learn more about exporting routes to Garmin Devices. Learn more about setting up your Wahoo Elemnt or Bolt. You must be signed into the app so that we know which device on your account to send the route. I don’t see my Garmin device listed or I don’t have an Edge series device, how do I get a route? Check out Export Routes to Garmin for more information. Do I need a paid account to use this feature? Send to Device is available to all account levels, but to use Turn by Turn Voice Navigation or Offline Maps then you will need a Basic or Premium subscription.